Today, dozens of brands of electric vehicles are available, from sporty performance cars with the best acceleration you’ll find, to wagons and crossovers that can fit your whole life! Driving a plug-in car marries perfectly with going solar. Instead of planning frequent trips to the pump and enjoying the thrill of tank anxiety in between, electric vehicles (EVs) offer convenience – with no tail pipe emissions. EVs also require less service than conventional internal combustion engines, all great reasons to make the switch. 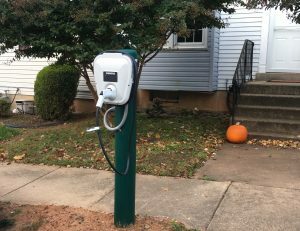 While it’s possible to keep your EV charged with grid energy, installing solar at home provides a renewable, customer-owned source of energy to charge your car. 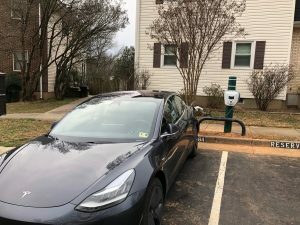 Your miles are only as clean as the source of the electric you use, and the grid mix in Virginia for example is heavy on natural gas powered plants, nuclear energy, and still several operational coal plants. While EVs are already more efficient than a gas engine, by using solar you can truly cut your transportation emissions to near zero, help relieve electric grid congestion, and reduce reliance on not only oil but also all dirty and non-renewable energy sources. 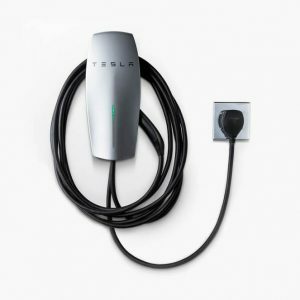 To line up an electric car installation along with your solar project, just mention during your solar consultation process that you’d like to explore EV charging at home as well. Based on your needs, we can determine what type of charging system we recommend (standard, rapid, or specialized for your car brand) and your options for how to configure it. We can take a peek at your electrical main panel and identify any electrical upgrades you’d need to allow for an EV charger install, and if you’d be interested in charging your EV with the sun in a grid outage, we can discuss energy storage systems with you too. 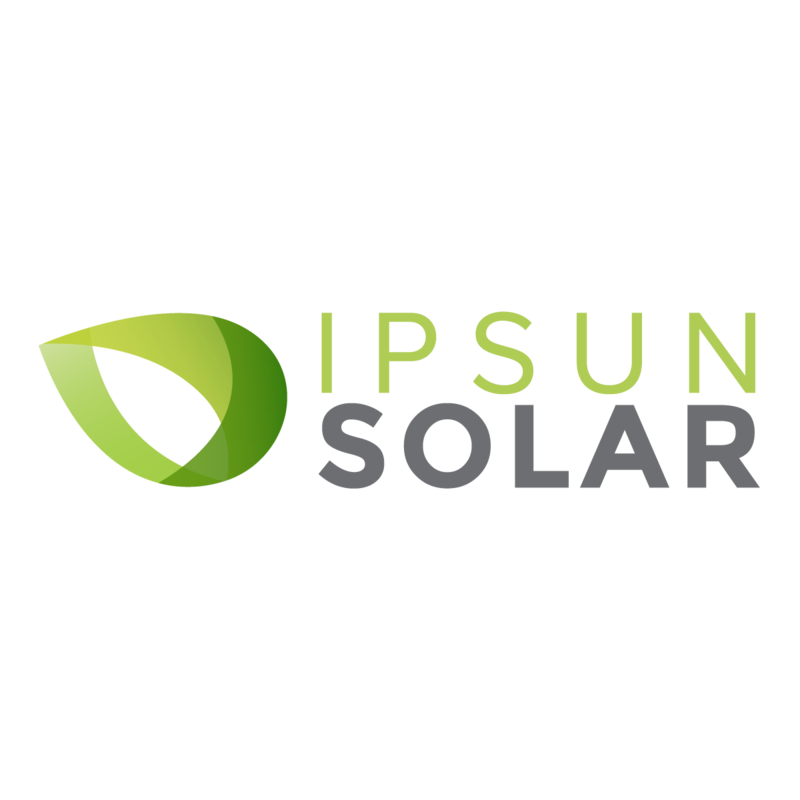 Ipsun Solar has consultants and operations staff who are expert at handling EV charging installations and integrating them with solar projects. They’ll be glad to walk you through your options and recommend products and configurations to meet your needs. Our CEO and others on your staff drive plug-in cars and would love to compare notes on range and mileage, public charging locations, EV owner events and groups, and other resources. Sign up for a solar and/or EV charging project consultation today!